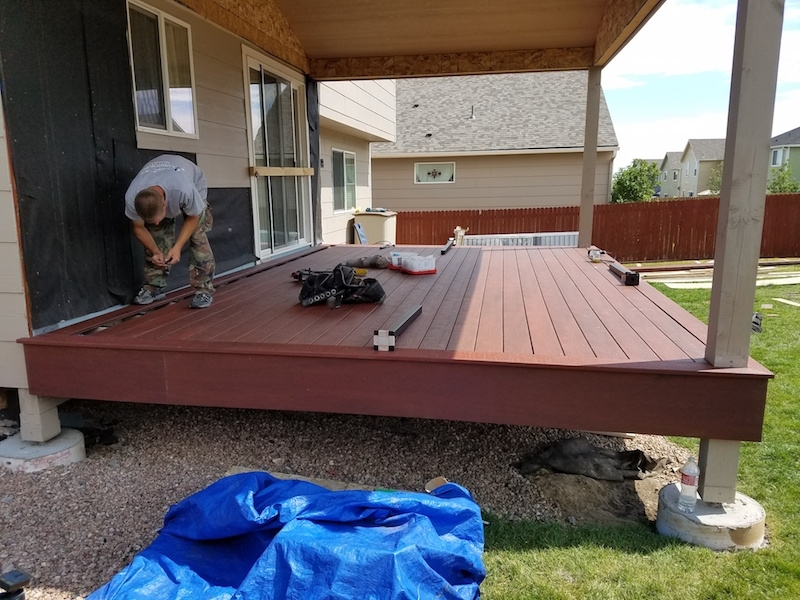 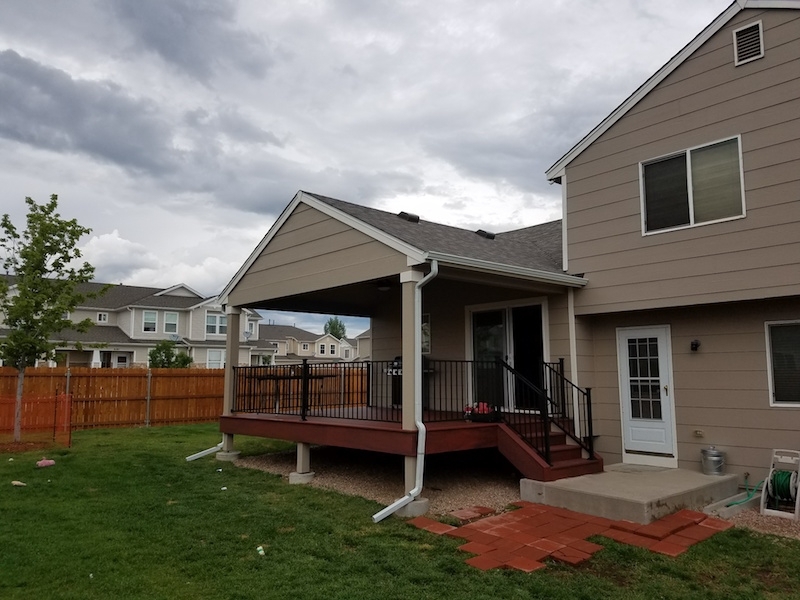 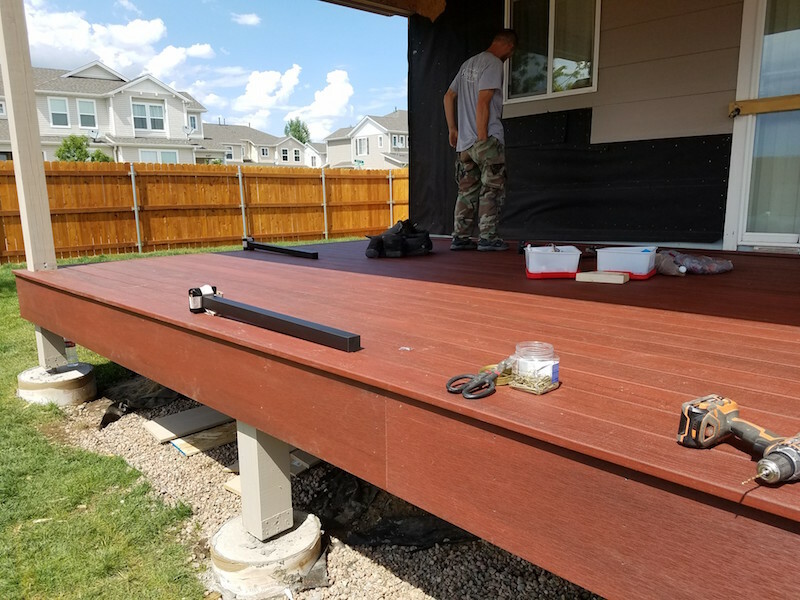 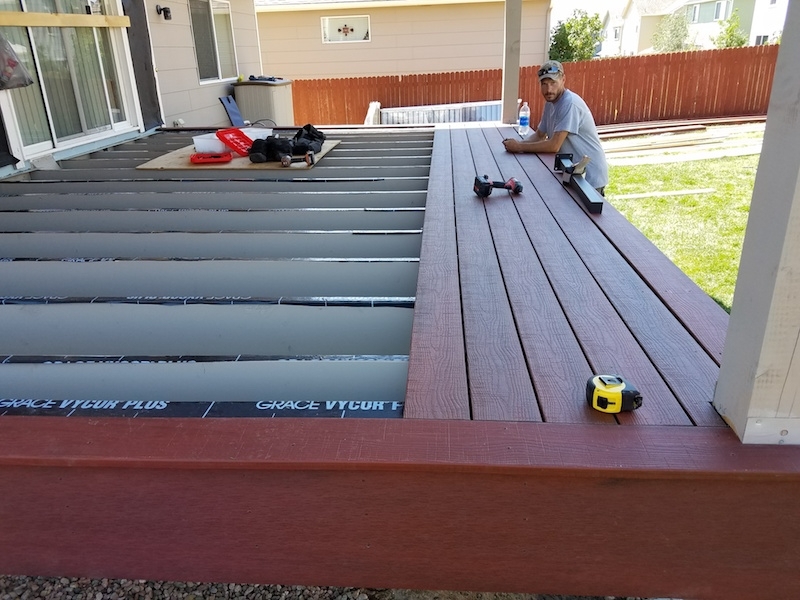 A new covered deck can really extend the amount of time your family spends outside. 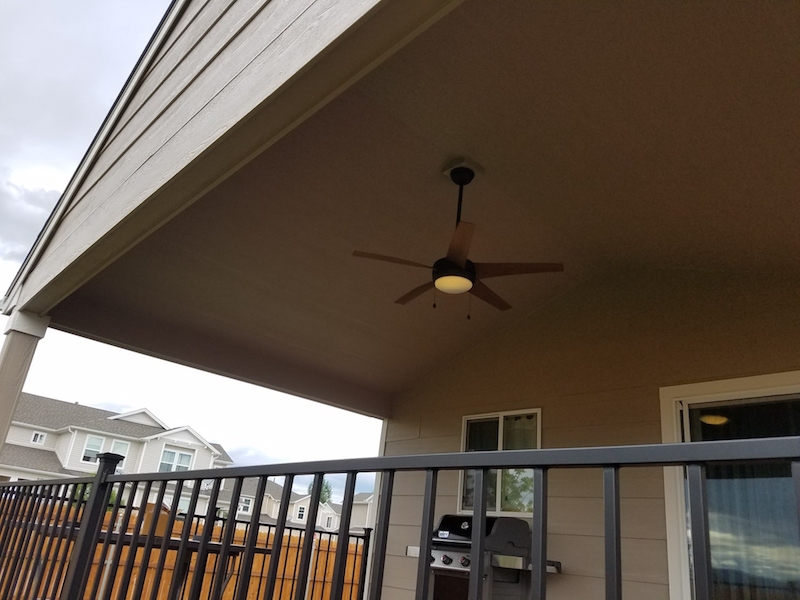 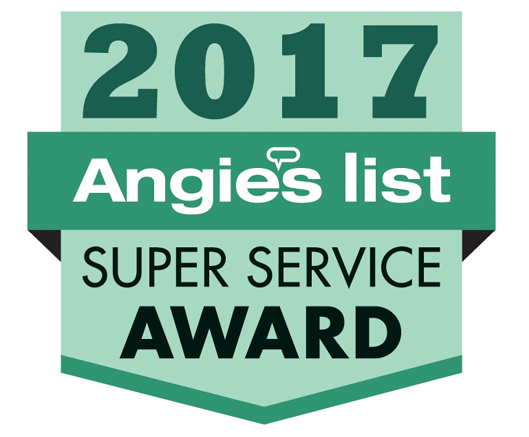 When done right it can also add value to your home. 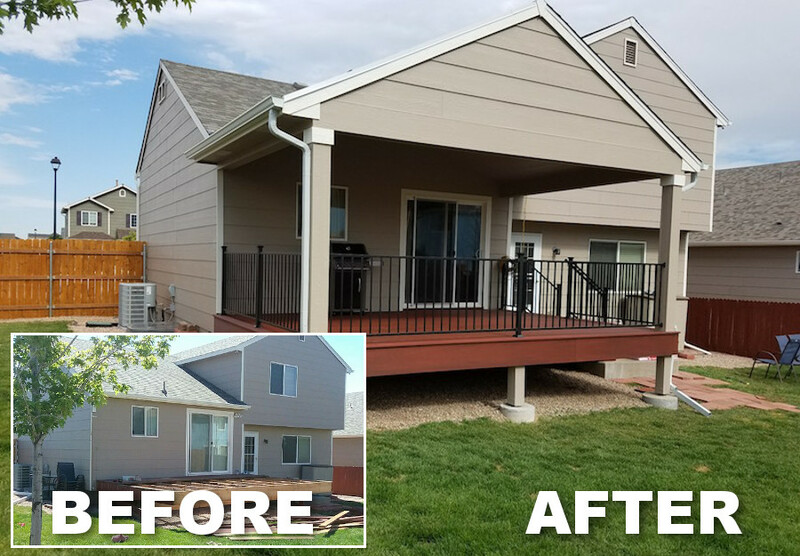 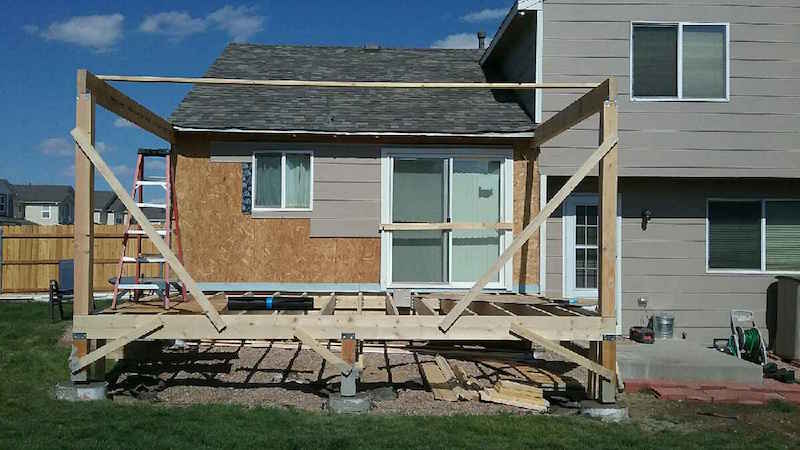 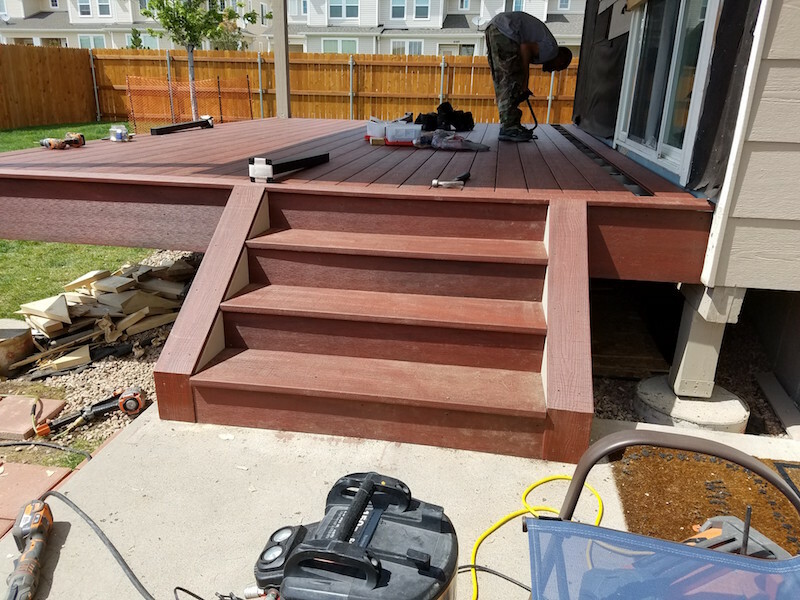 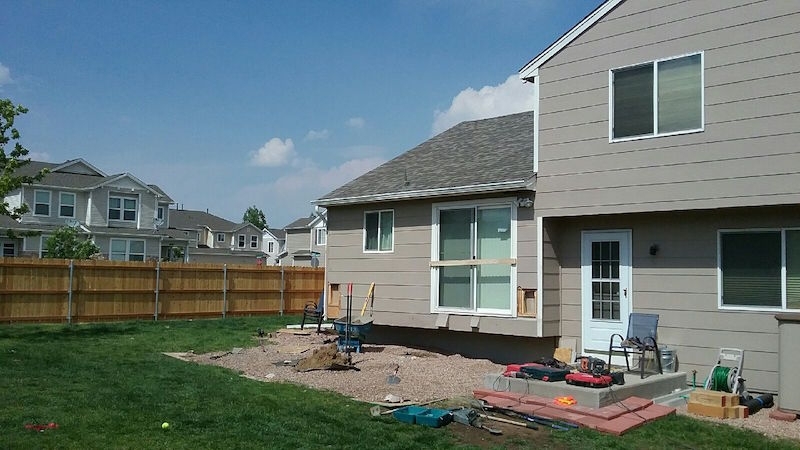 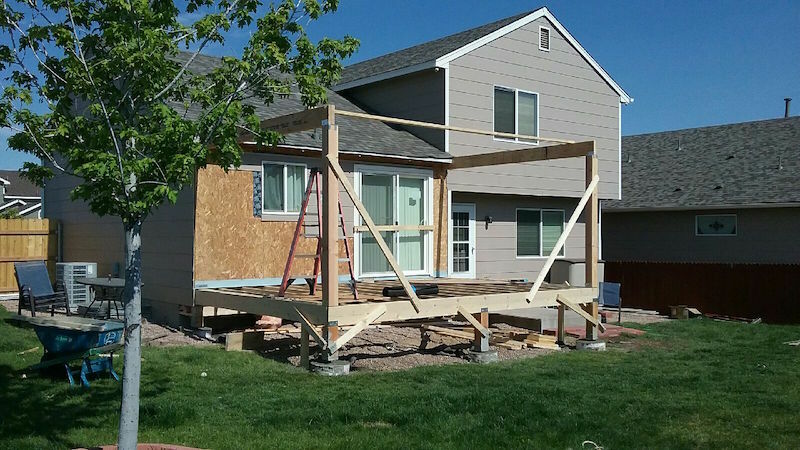 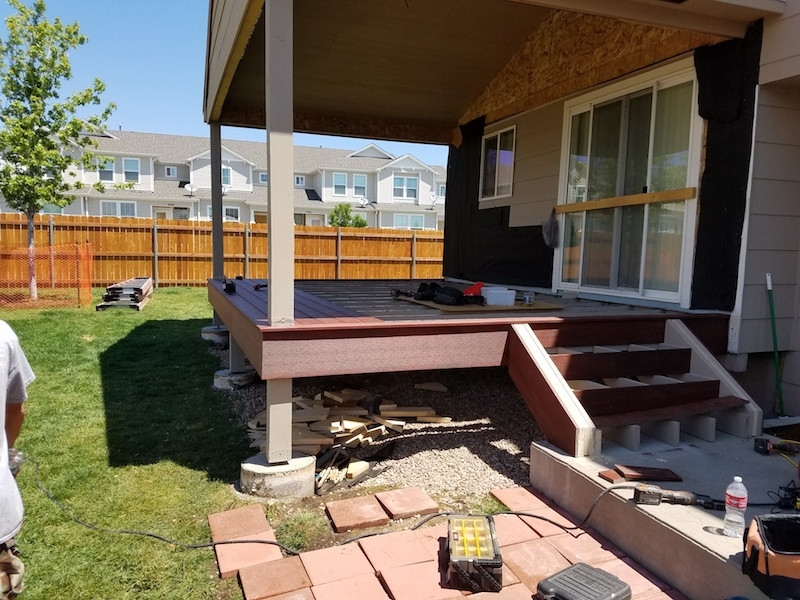 Check out some start to finish pictures from one of our latest projects in Grand Mesa, CO. 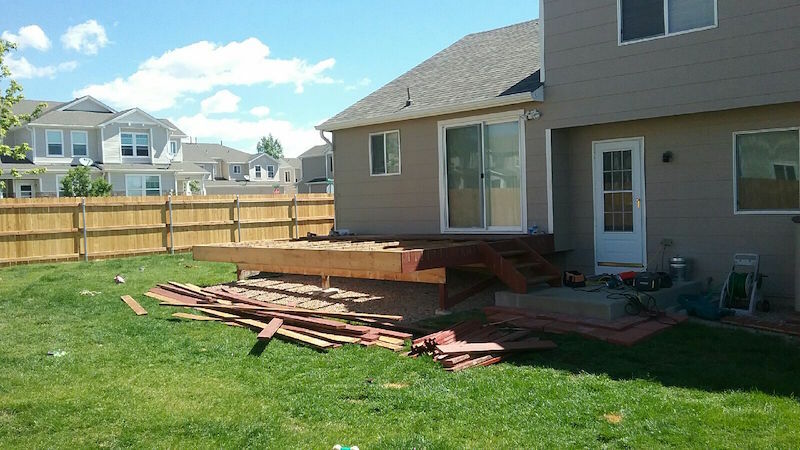 Contact Us for more info or to get a bid on a new deck building project.